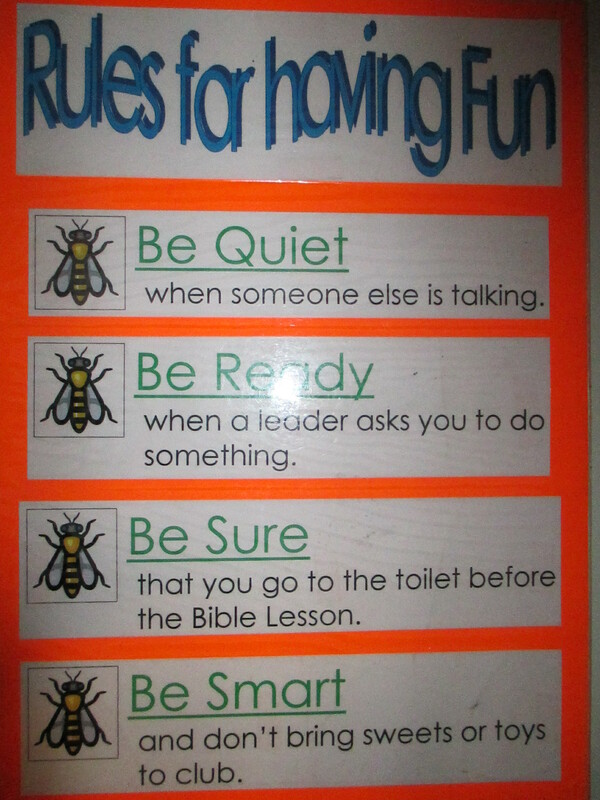 Rules for having fun! | Let their light shine! Children need to know that their are boundaries and that you have expectations of them. Rules make learing more fun – not less. They make teaching children much more enjoyable because you as a teacher know where you are; there is no room for you to change your mind from one week to the next as to what behaviour you are willing to put up with. Both you and the children know what’s expected. 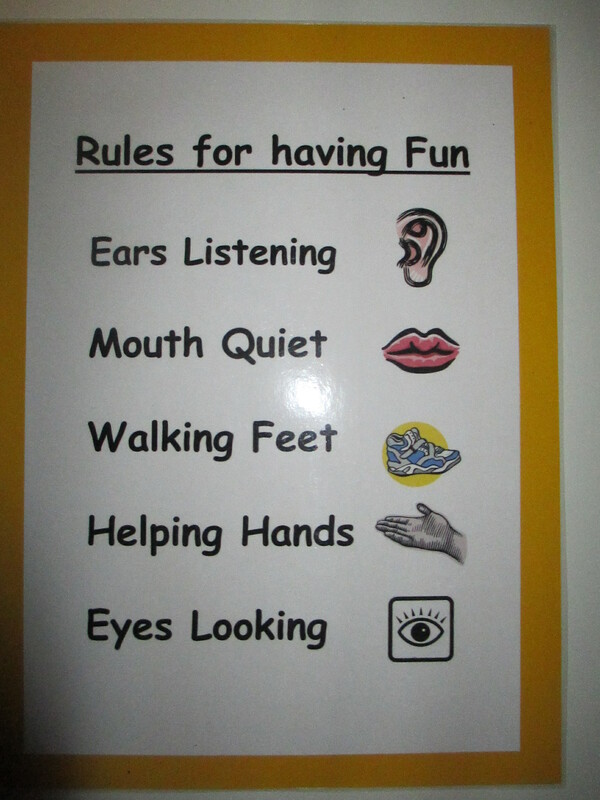 The above are a selection of rules that we have used in our after-school clubs. They are meant to be simple and strightforward and achievable. You may want to add things like ‘Turn your phones off’! 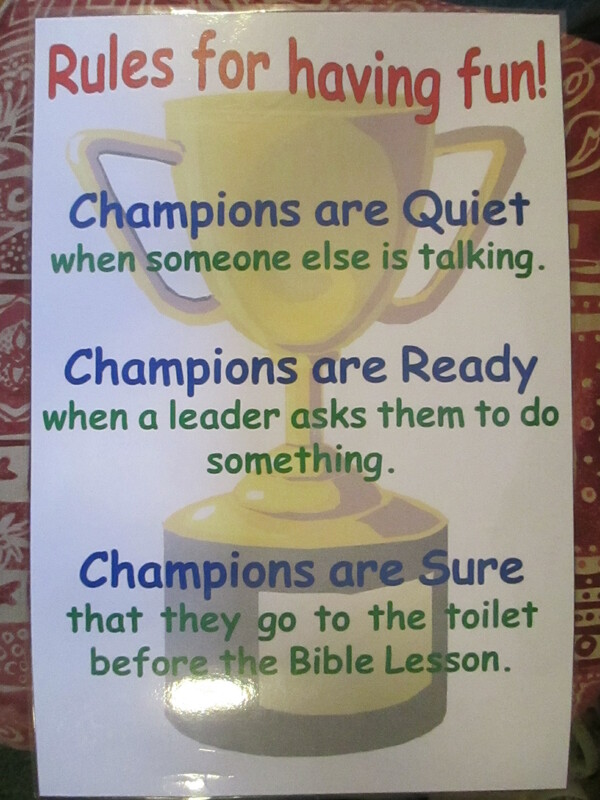 When children keep the rules praise them. You may want to use a reward system based on giving out points that can be earned towards prizes. When children break the rules there needs to be a system to correct their behaviour that is fair. A few years ago we introduced a reward system based on ‘Good News Club’ pounds. These were very like Monopoly money that each child earned. At the end of each term we opened a shop with items priced in our currency. The childern could earn their GNC pounds but they could also lose GNC pounds for failing to keeps the rules. Each child had a paper wallet with the pounds in kept at the front with a leader so there was no problem for us to take money away as well as give it. They were of course given a warning about their behaviour first. We were really amazed at how well the system worked – and at the end of each term the children got some really good prizes that they had earned. « paper plate craft – our mouths – we are wonderfully made!